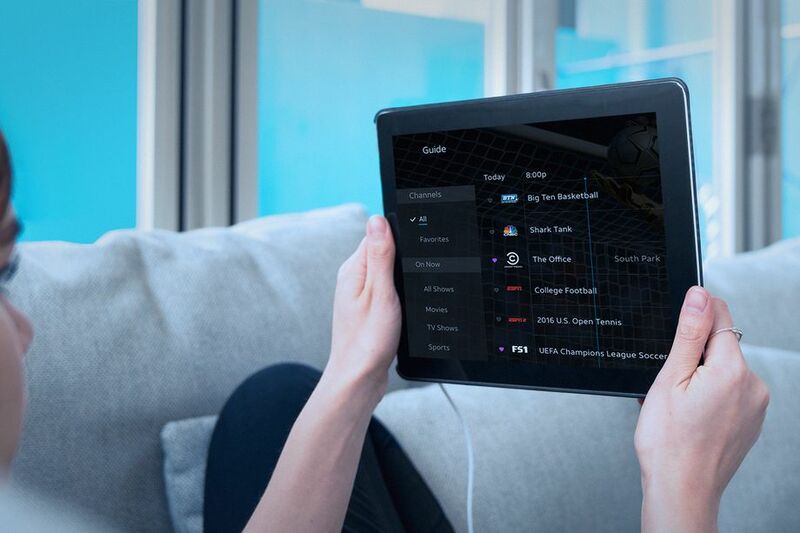 DirecTV Now has announced a whole host of new features rolling out to devices today, bringing DVR support, a new interface, more concurrent streams, and better local channel options to customers and helping bring the over-the-top service more in line with offerings from competitors like Hulu and YouTube TV. First up is the DVR features, which DirecTV Now has been testing in a limited beta, which are now getting rolled out to all customers to try (although DirecTV is still keeping the beta label for now.) The free version of the feature offers up to 20 hours of free recordings that can be stored up to 30 days. The company will be offering additional paid options for more storage space and time, starting with a $10 per month option that lets users record up to 100 hours and store it for up to 90 days later this summer. Lastly, DirecTV Now is also getting an overhauled interface, starting with iOS, Apple TV, and browsers today, and rolling out to Android, Fire TV, and Roku versions of the app over the coming weeks. DirecTV says that the new app puts a better emphasis on users’ most watched content, and adds a picture-in-picture video preview of whatever you’re watching throughout the app. DirectTV is improving how it handles local networks when you’re away from your base city (something that competitors like YouTube TV have already offered.) So instead of losing the ability to watch say, Fox, when you’re out on the road, you’ll be able to get the local affiliate of Fox where you’re traveling — assuming that city supports DirecTV Now, of course.